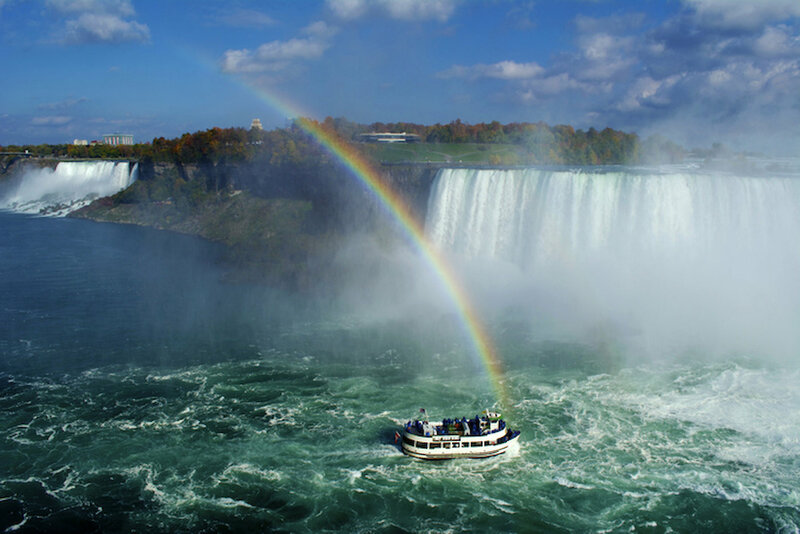 ToNiagara is an industry leading website for researching and booking tours and activities in the Niagara Region. 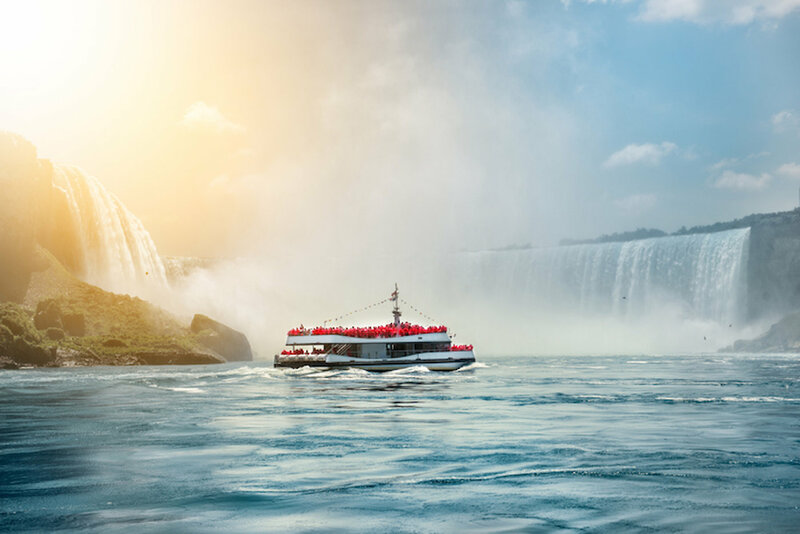 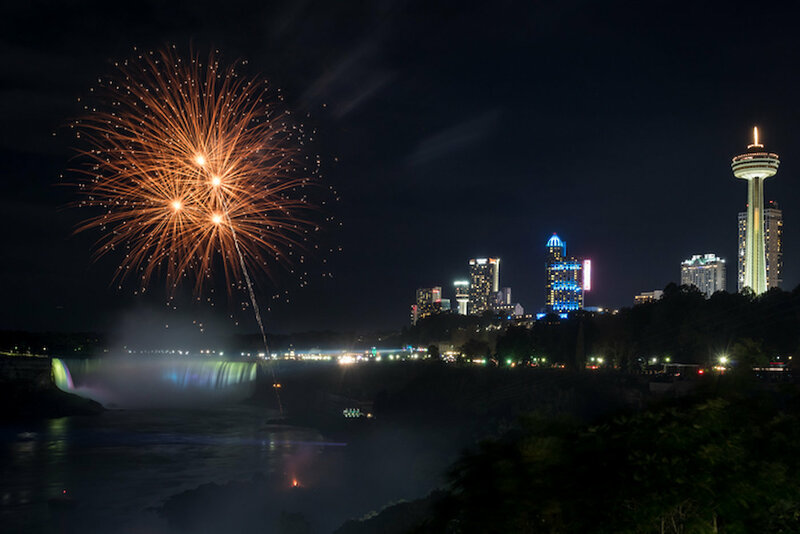 With everything from Toronto to Niagara Day and Evening Tours to skip the line access for the Hornblower Boat Cruise to Helicopter and Winery Tours, ToNiagara has tours and activities to make a trip to Niagara Falls an unforgettable experience. 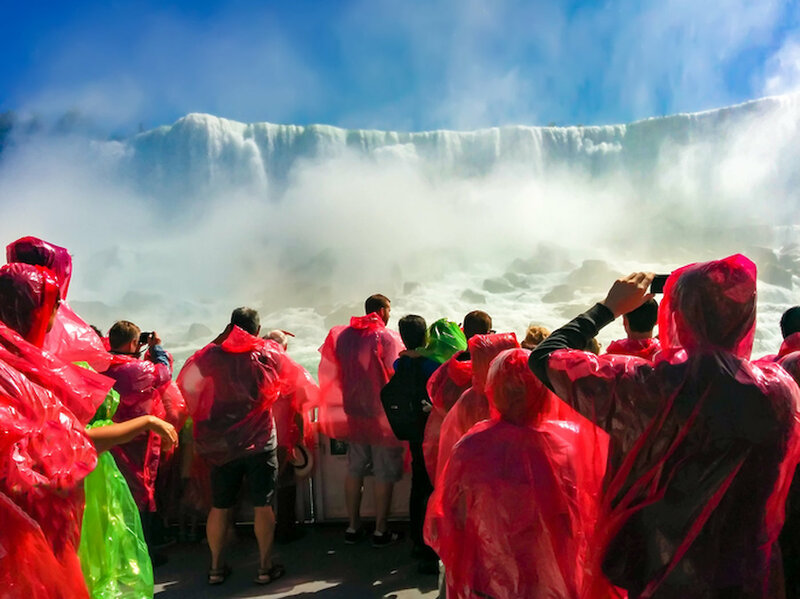 The ToNiagara website has helpful blogs and videos to assist people decide where to go and what to do in Niagara Falls. 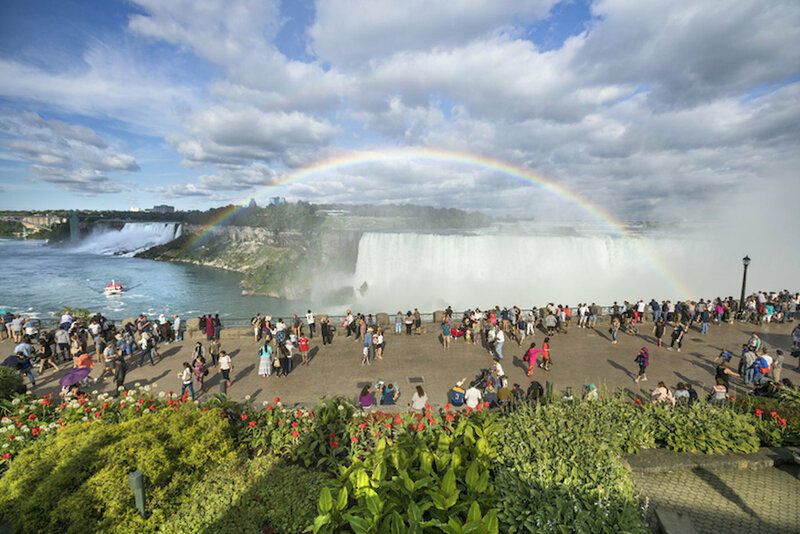 Booking a tour or activity can be done online through the website or over the phone by calling ToNiagara.